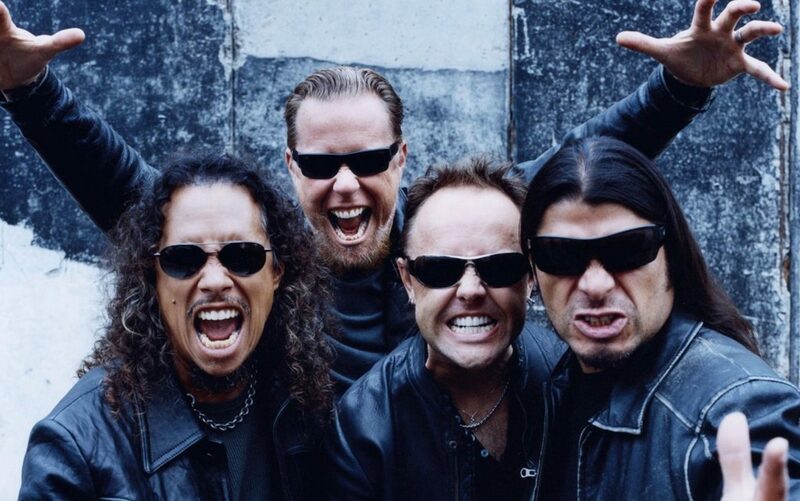 Metallica Releases "Garage Days Re-Revisited" - GENRE IS DEAD! Nearly three decades after going out of print, Metallica today releases a remastered version of The $5.98 EP – Garage Days Re-Revisited as part of their ongoing remasters series via their own Blackened Recordings label. Visit www.metallica.com to see all formats available for purchase. Pingback:Metallica Announce Charity Acoustic Concert To Support 'All Within My Hands' Foundation - GENRE IS DEAD!